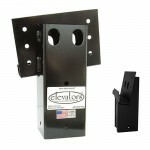 Build a elevated platform or elevate your blind with the Elevator hardware. 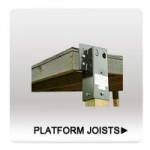 Screws directly into platform and 4x4 legs. Design automatically creates stable quad platform. For fiberglass blinds and platforms. Set of 4. ..